At Bellies, Birth and Beyond we offer a wide variety of serivces to the families of Labrador City and Wabush, NL. 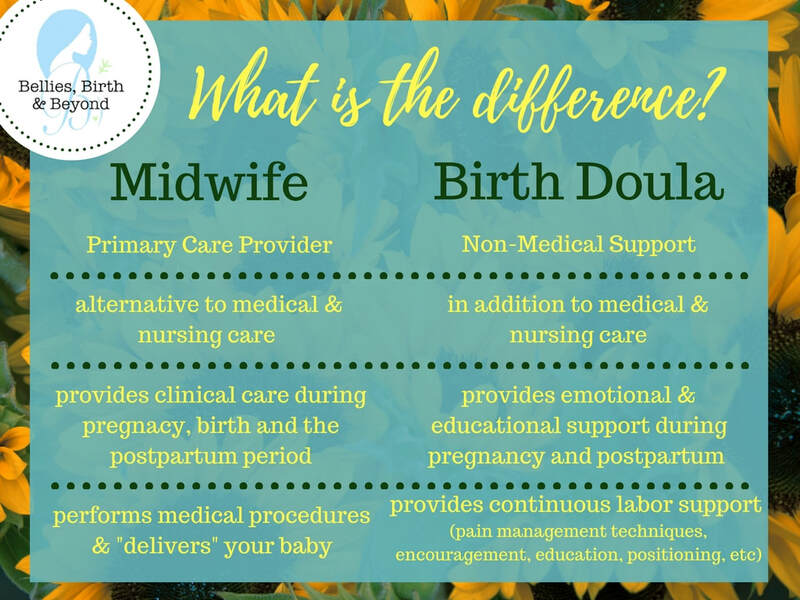 Co-owners Jenna & Jennifer have been providing knowledge and support, and empowering local families on their journey through pregnancy, birth and the postpartum period since 2014. 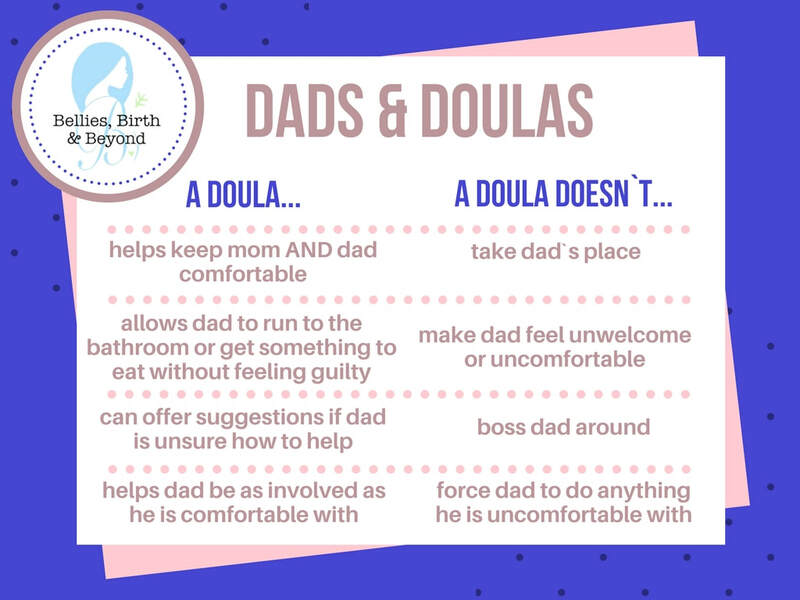 Jenna & Jennifer began their educational journey with Doula Training Canada where they studied to become Certified Labour & Birth Doulas. 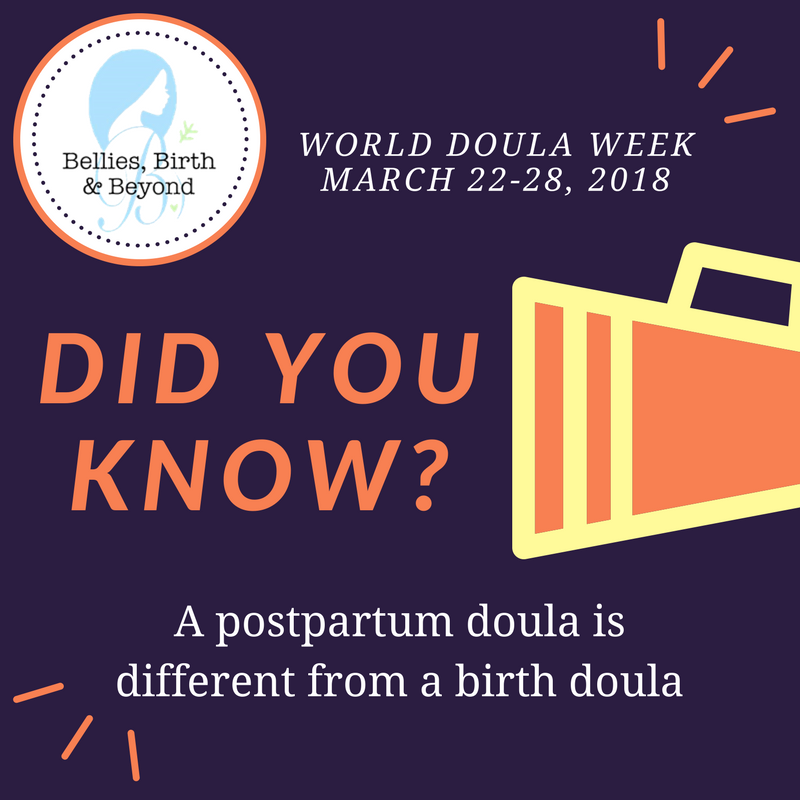 Since then they have expanded their education and talents to offer many pregnancy, birth and postpartum services. 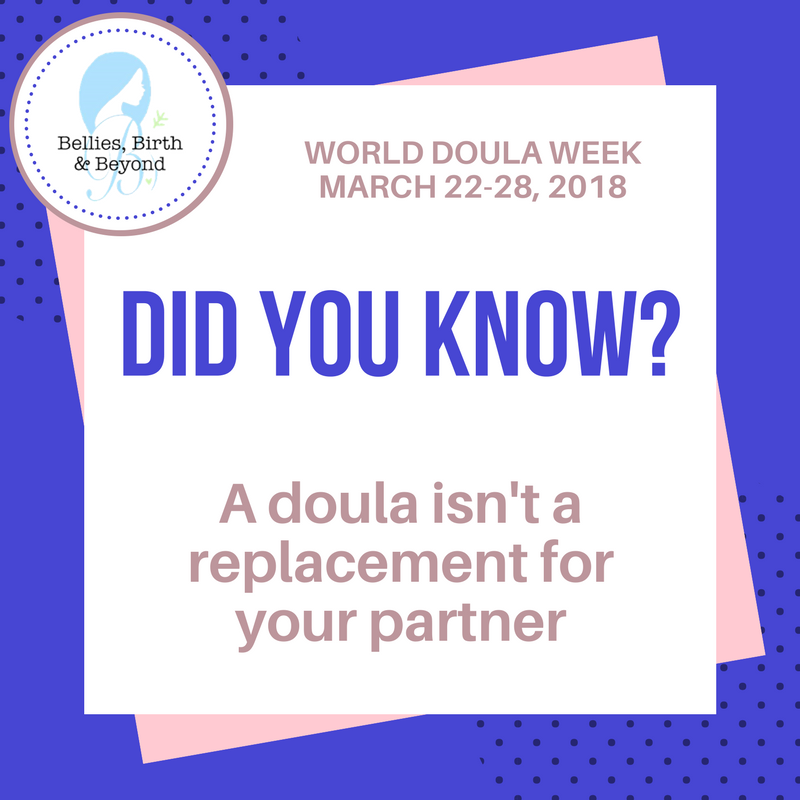 As Labour & Birth Doulas we are dedicated to offering quality care to the families we work with. 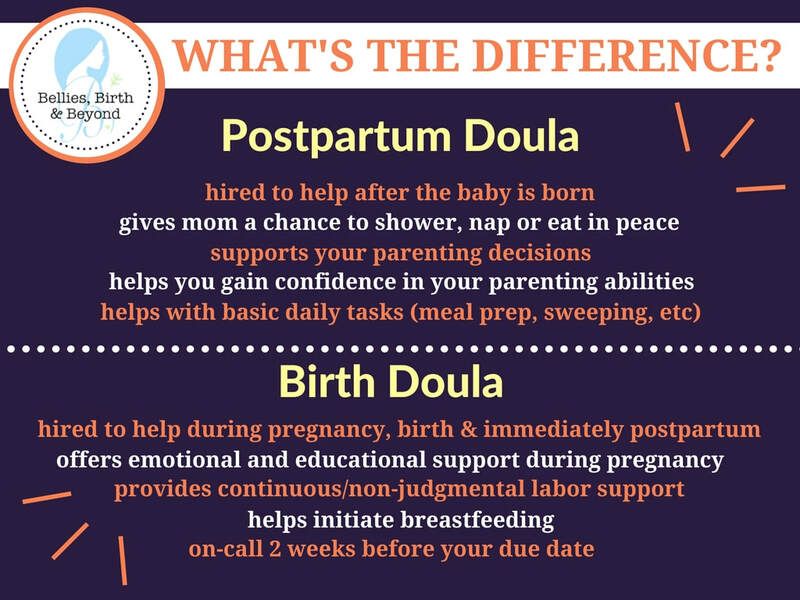 A Labour & Birth Doula has three primary jobs: to offer emotional, physical and informational support. Emotionally we will support you by offering a calm, reassuring and knowledgeable presence to the families of Labrador West during the most transformative experience of your life. We provide physical support through a variety of hands on techniques which will help you manage the intensity of labour. Informationally, we promise excellence in the knowledge we provide which has been gathered through years of education and a desire to remain up-to-date on the most recent studies and information available. 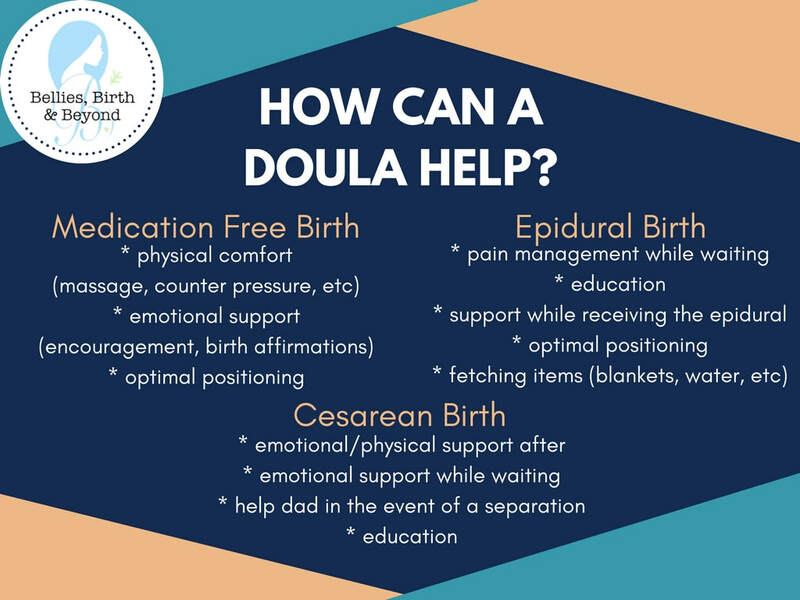 By hiring a Labour & Birth Doula your family will have all of these resources at your fingertips for the duration of your contract. 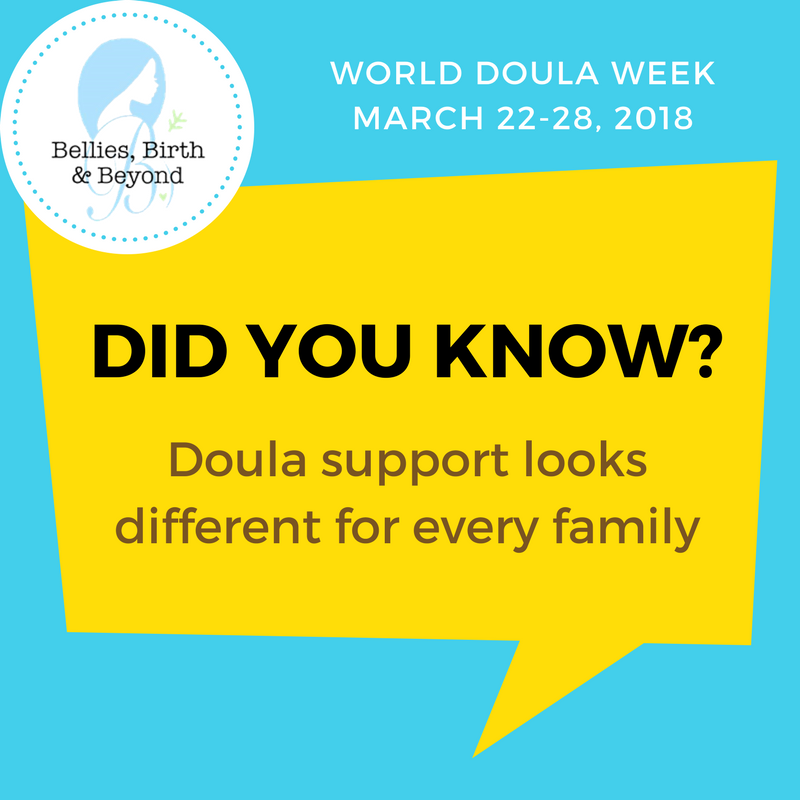 What to know what families in the community are saying about us? Click here! 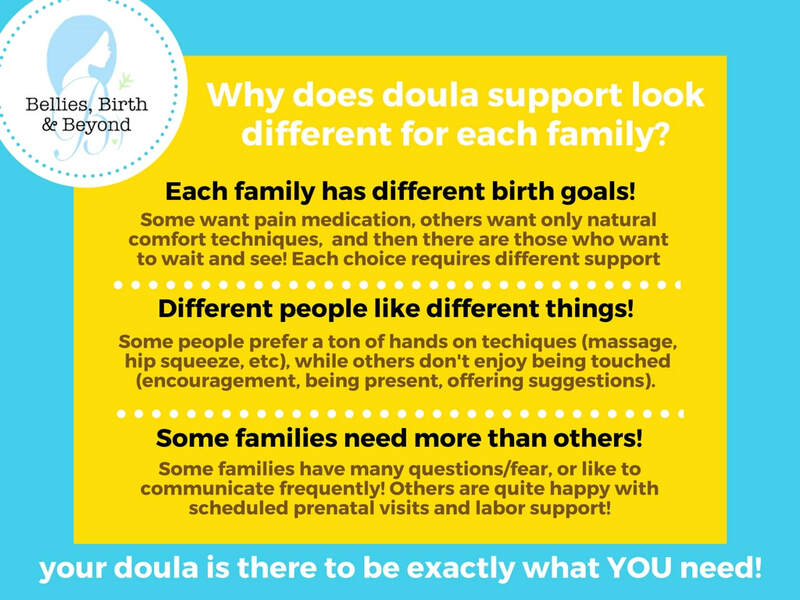 In celebration of World Doula Week we are answering some of our most commonly asked questions! 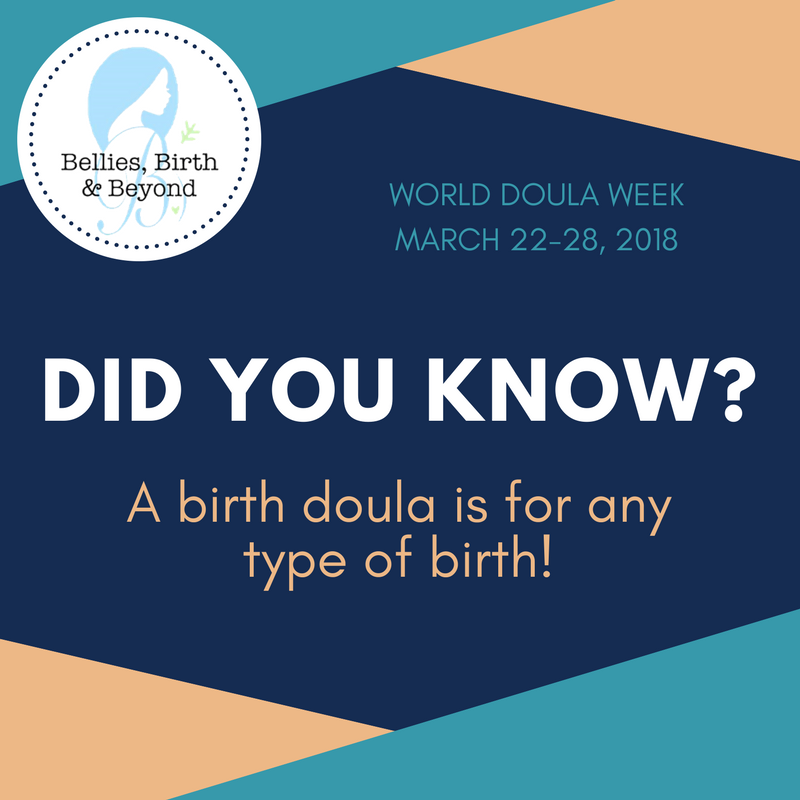 For a full list of services we provide at Bellies, Birth & Beyond check out the links below!